For Hackweek 11 I thought it’d be fun to learn something about creating Android apps. The basic training is pretty straightforward, and the auto-completion (and auto-just-about-everything-else) in Android Studio is excellent. So having created a “hello world” app, and having learned something about activities and application lifecycle, I figured it was time to create something else. Something fun, but something I could reasonably complete in a few days. Given that Android devices are essentially just high res handheld screens with a bit of phone hardware tacked on, it seemed a crime not to write an app that draws something pretty. 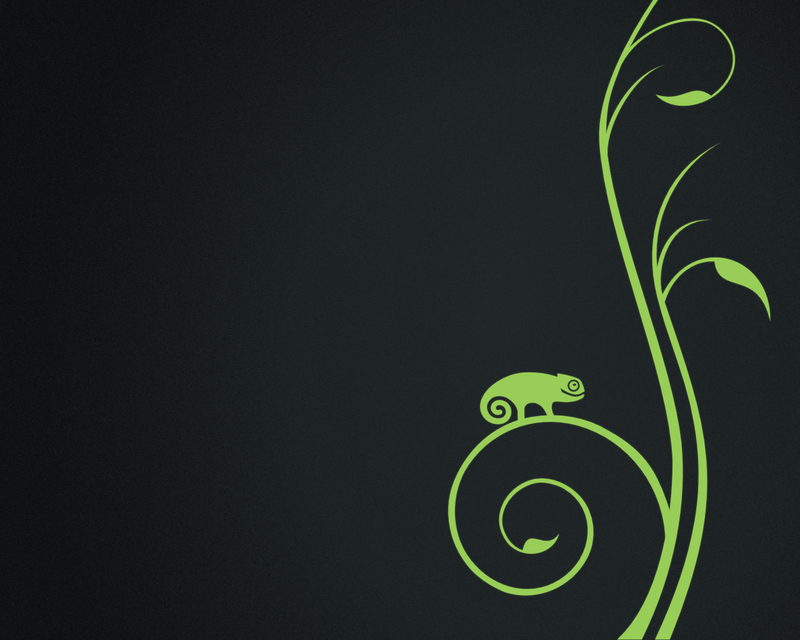 The openSUSE desktop wallpaper, with its happy little Geeko sitting on a vine, combined with all the green growing stuff outside my house (it’s spring here) made me wonder if I couldn’t grow a little vine jungle on my phone, with many happy Geekos inhabiting it. Android has OpenGL ES, so thinking that might be the way to go I went through the relevant lesson, and was surprised to see nothing on the screen where there should have been a triangle. Turns out the view is wrong in the sample code. I also realised I’d probably have to be generating triangle strips from curvy lines, then animating them, and the brain cells I have that were once devoted to this sort of graphical trickery are so covered in rust that I decided I’d probably be better off fiddling around with beziers on a canvas. So, I created an app with a SurfaceView and a rendering thread which draws one vine after another, up from the bottom of the screen. 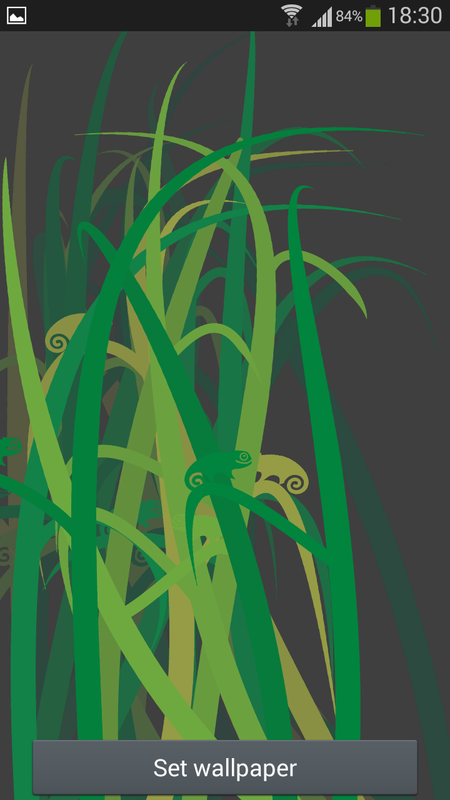 Depending on Math.random() it extends a branch out to one side, or the other, or both, and might draw a Geeko sitting on the bottom most branch. Originally the thread lifecycle was tied to the Activity (started in onResume(), killed in onPause()), but this causes problems when you blank the screen while the app is running. So I simplified the implementation by tying the thread lifecycle to Surface create/destroy, at the probable expense of continuing to chew battery if you blank the screen while the app is active. 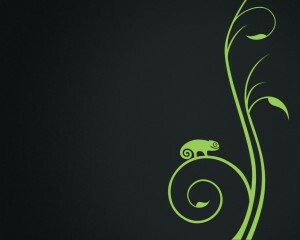 Update 2014-10-27: The Geeko Live Wallpaper is now up on the Google Play store, although for some reason the “Live Wallpaper” category wasn’t available, so it’s in “Personalization” until (hopefully) someone in support gets back to me and tells me what I’m missing to get it into the right category. Updated Update: Someone in support got back to me. “Live Wallpaper” can’t be selected as a category in the developer console, rather you have to wait for Google’s algorithms to detect that the app is live wallpaper and recategorize it automatically. This entry was posted in Uncategorized and tagged android, hackweek, opensuse by Tim. Bookmark the permalink.